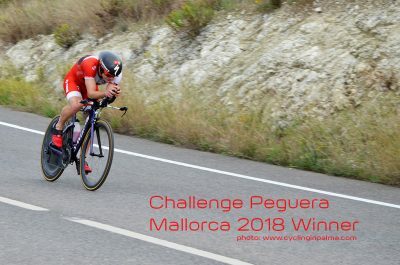 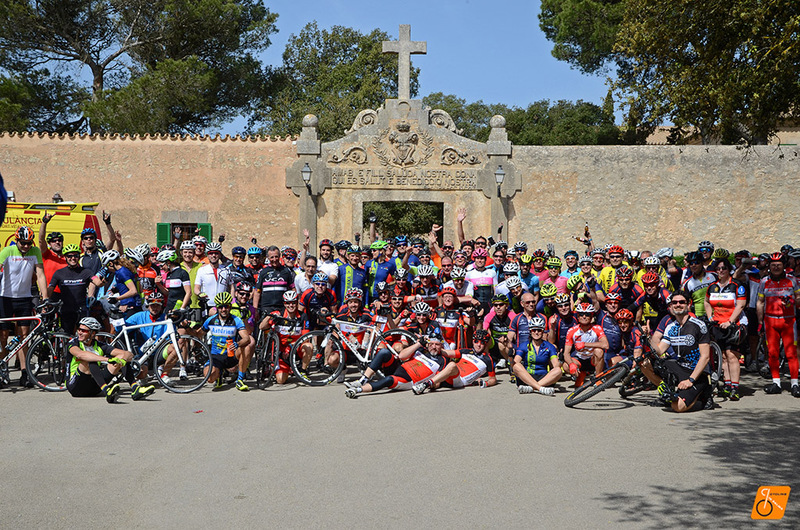 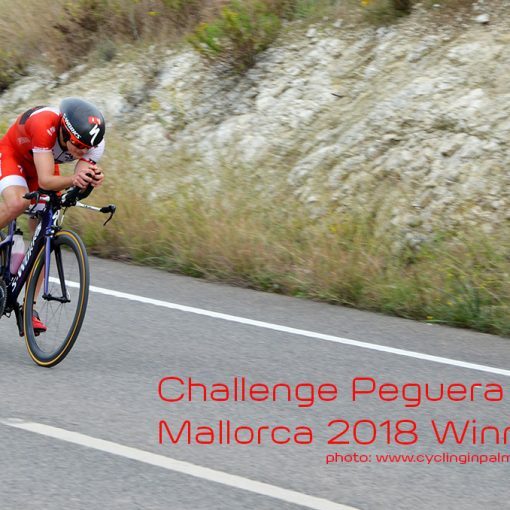 Last Saturday Cycling in Palma traveled to the north of Spain to participate in the Oscar Freire Challenge 2018. 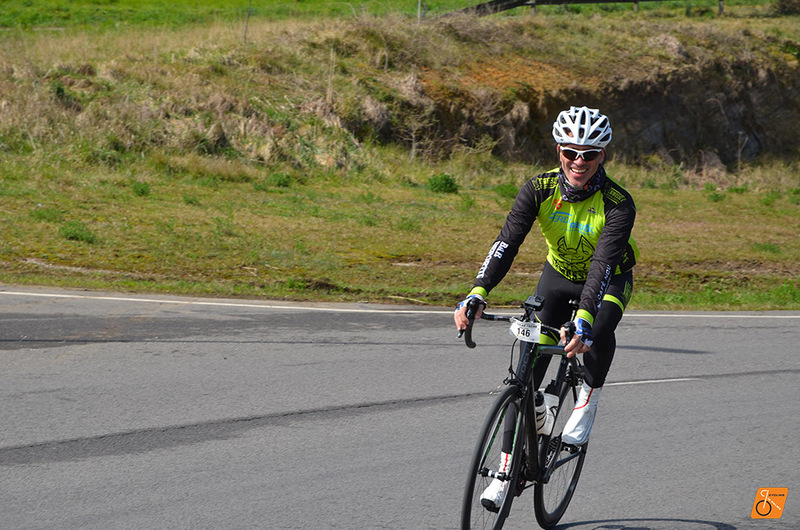 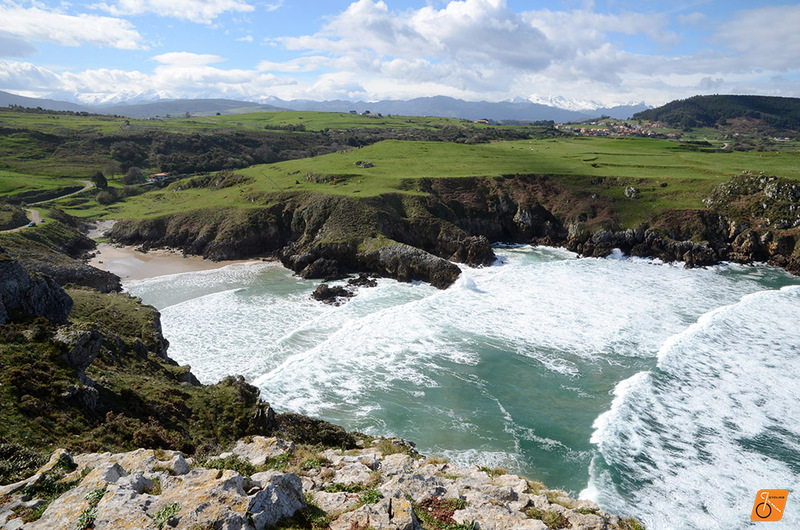 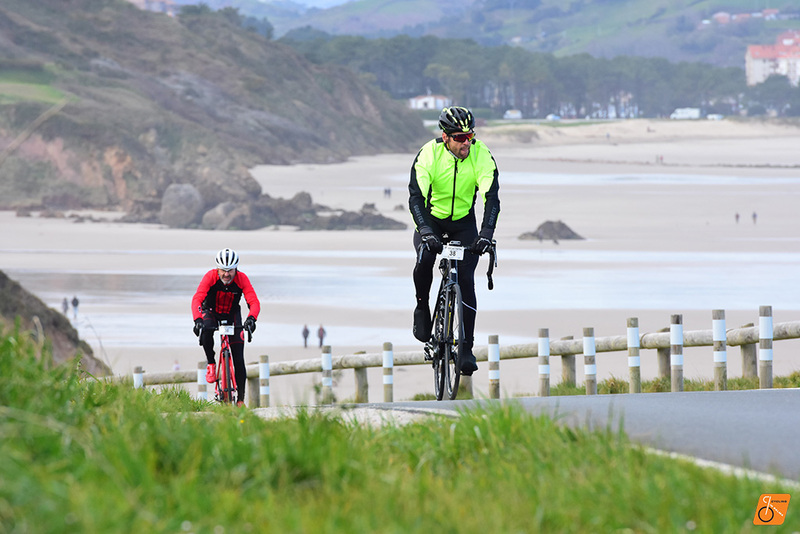 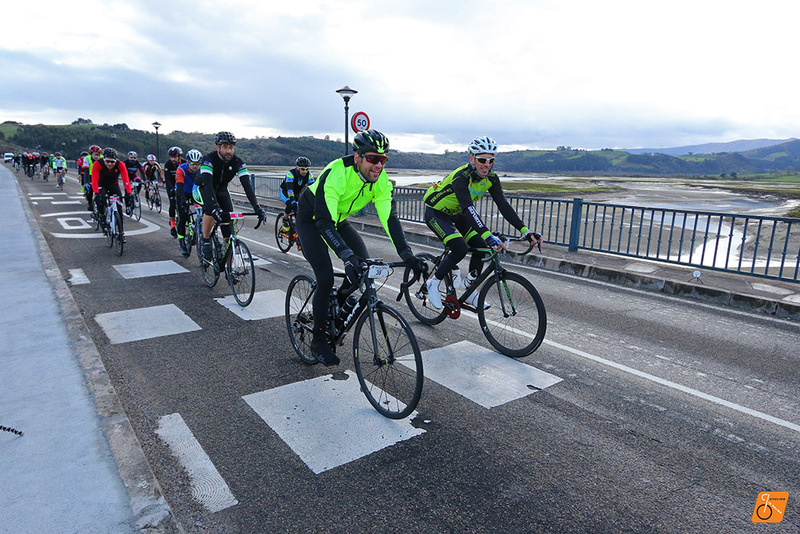 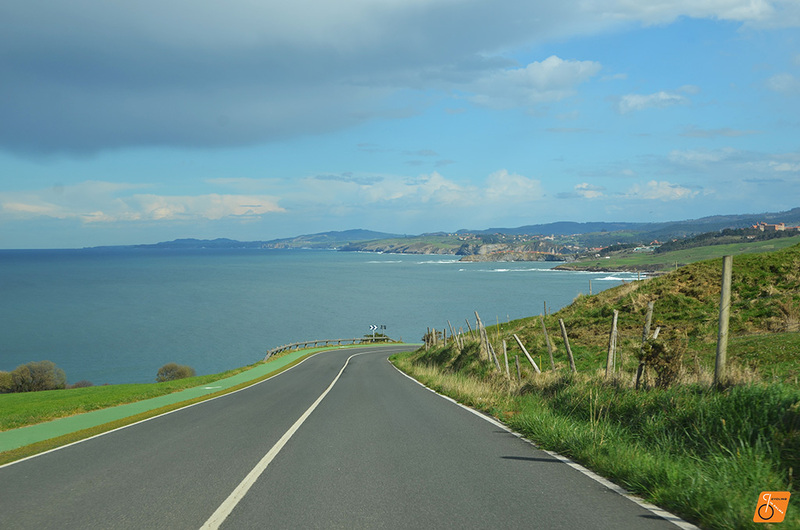 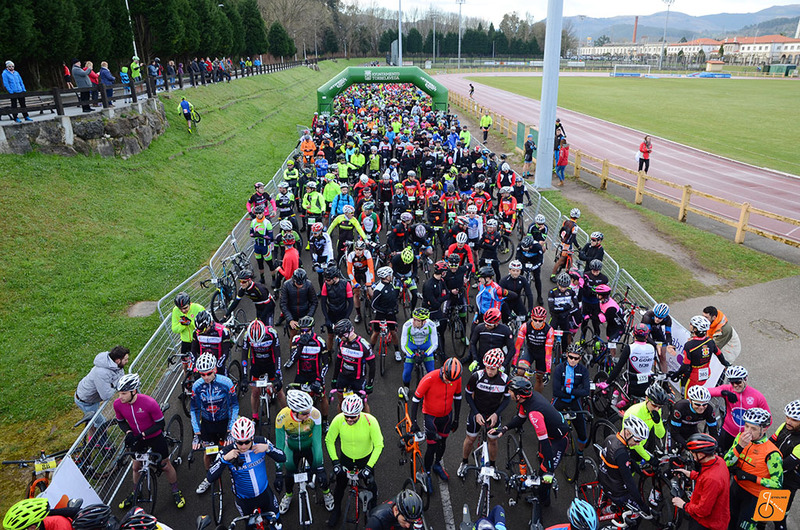 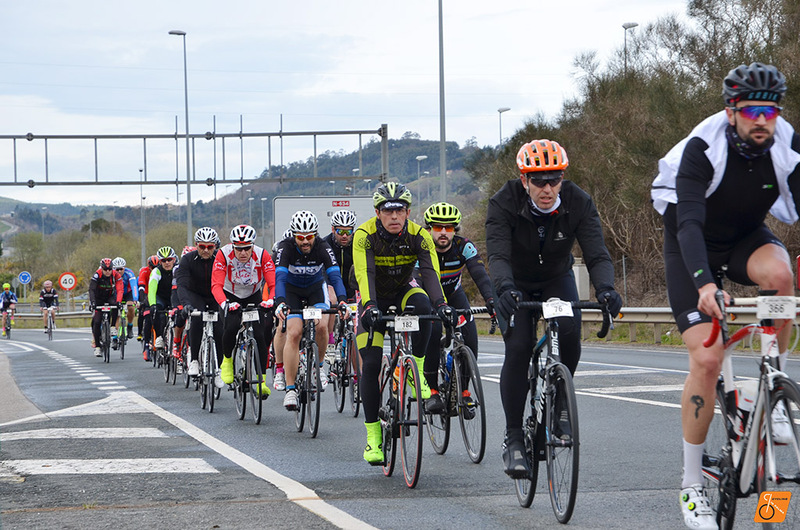 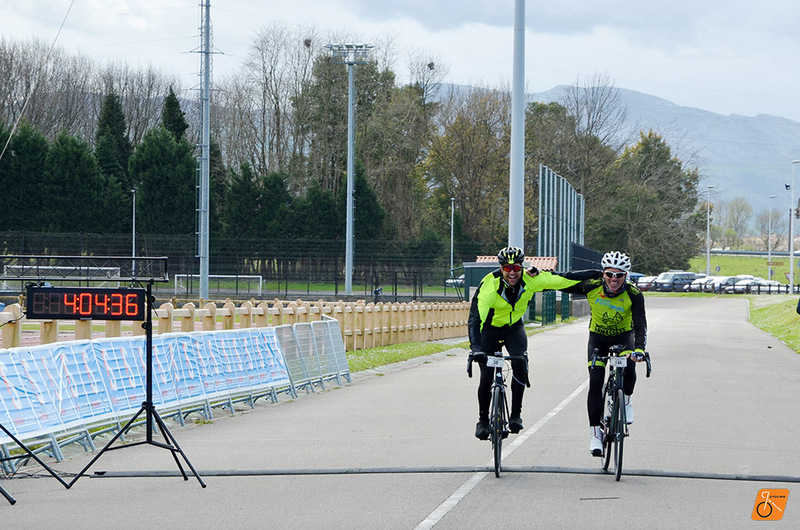 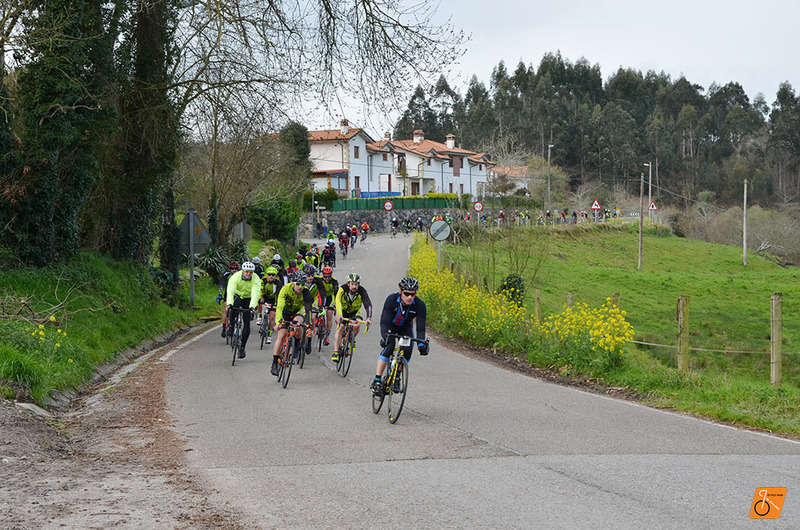 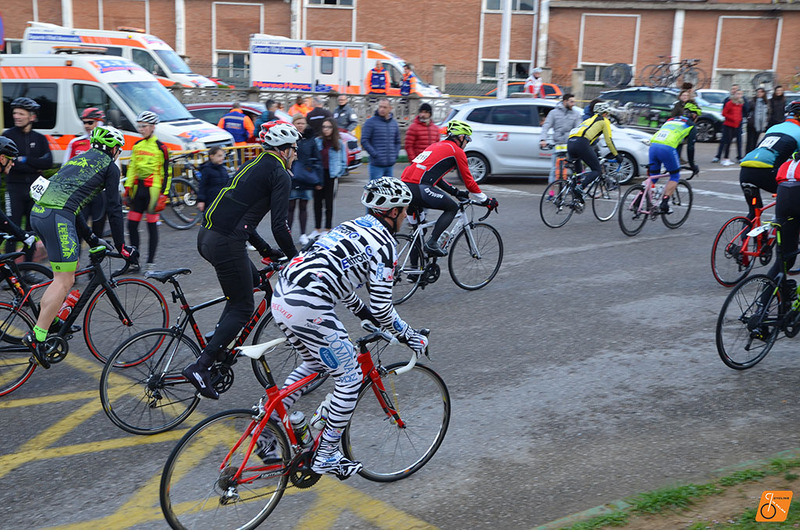 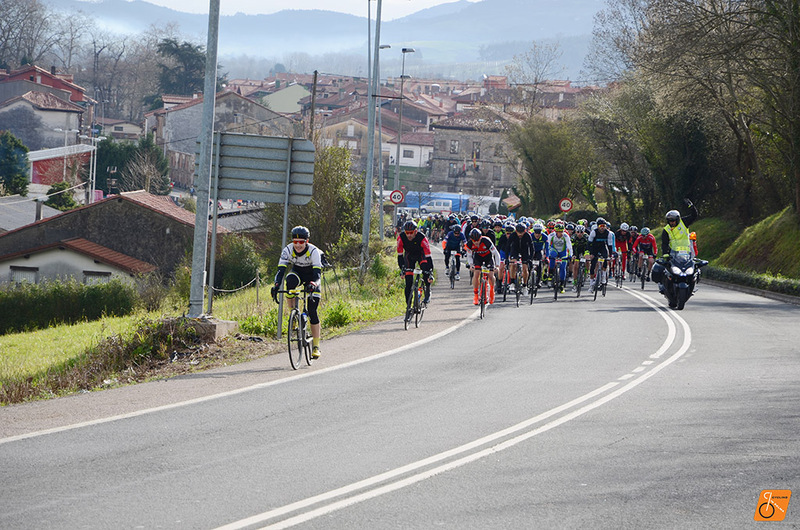 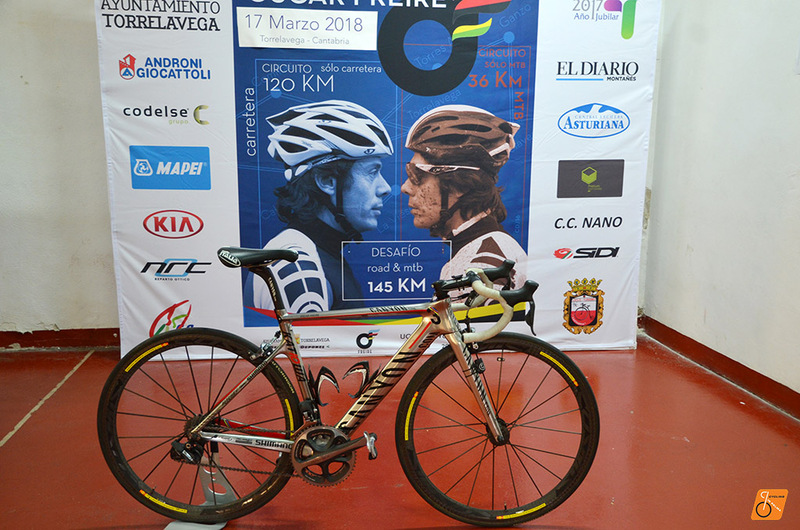 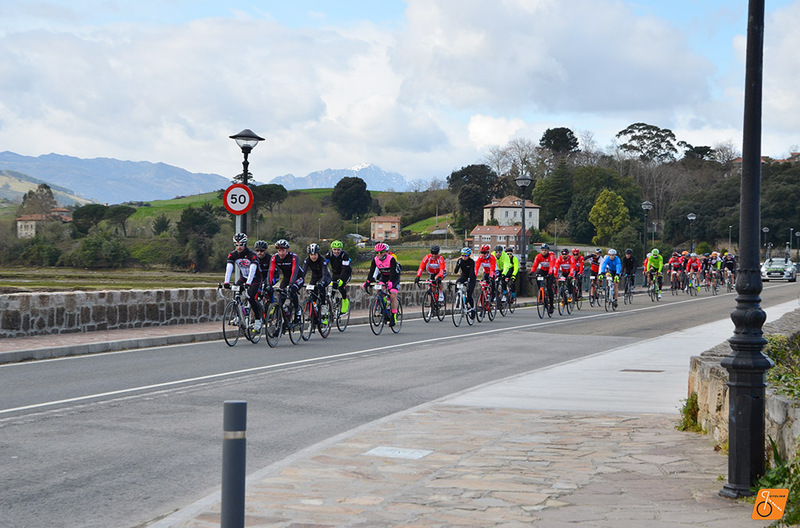 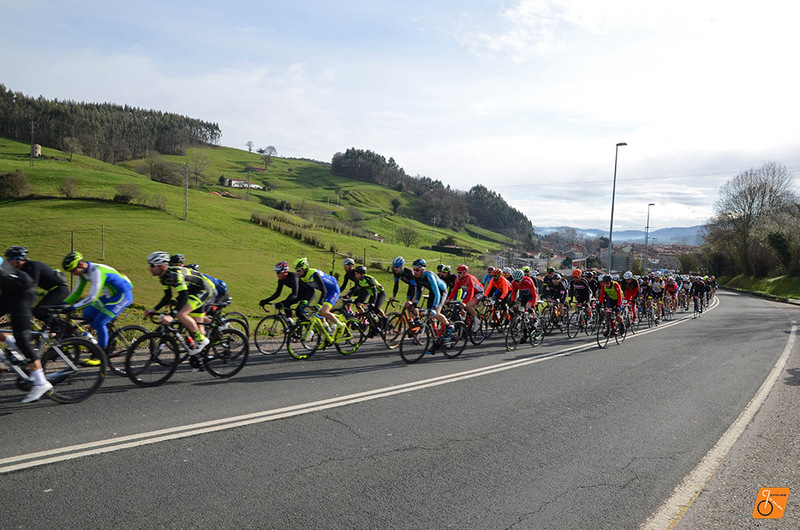 This cyclosportive takes place in the town of Torrelavega the native city of Spanish cyclist who has won the road bicycle world championship three times. 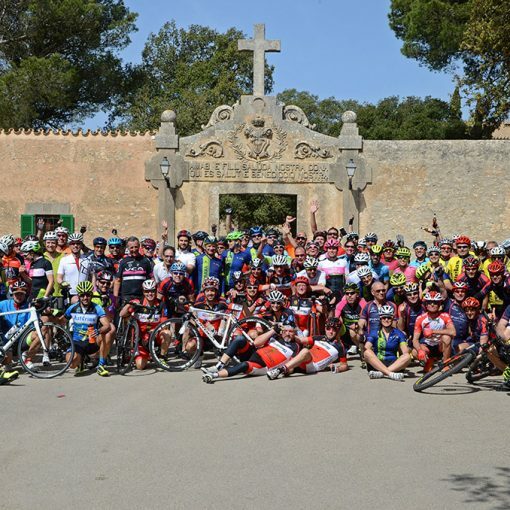 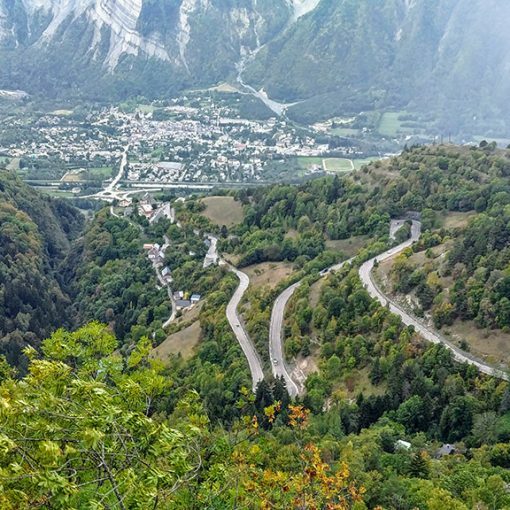 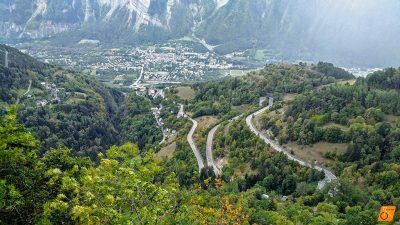 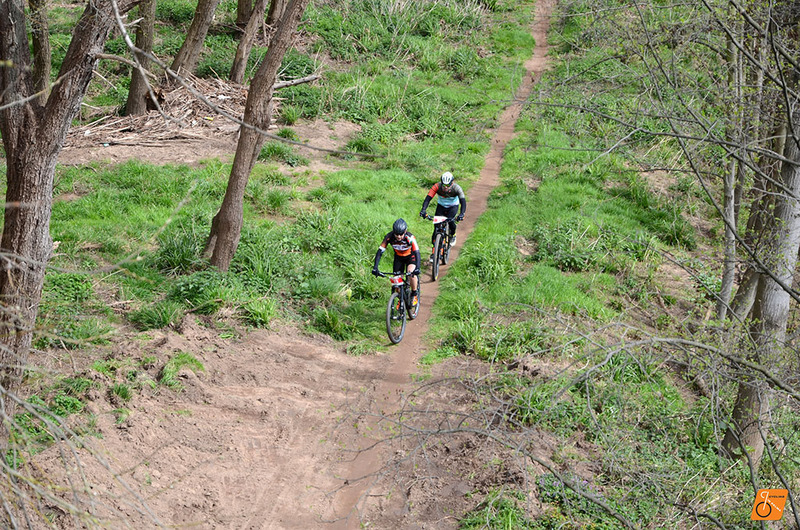 The challenge consists of three different modalities: 120 km of road circuit, 36 km of mountain bike circuit and the “great challenge” of 145 km road & mountain bike together. 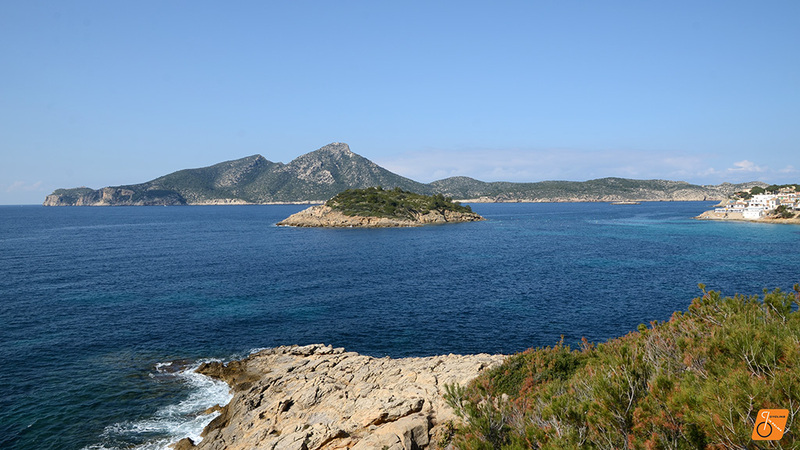 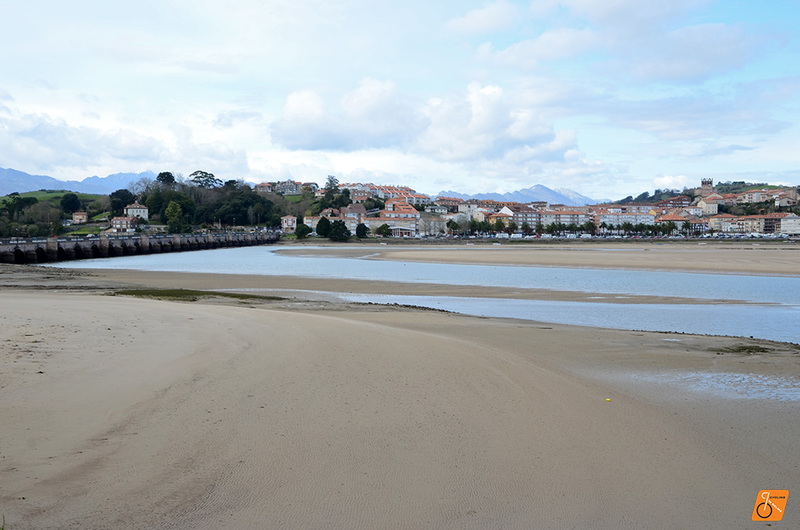 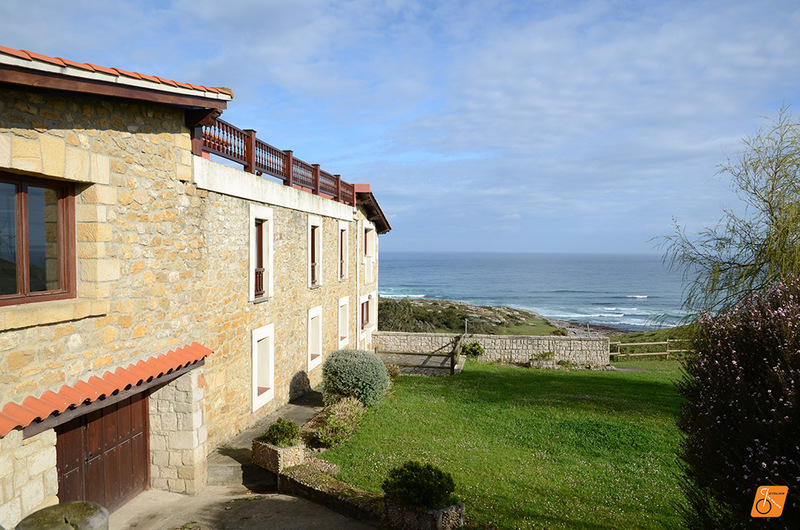 We stayed at the Posada Punta Liñera in the town of San Vicente de la Barquera, a small guest house with amazing views. 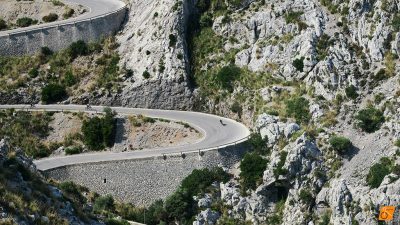 One of the best experience of my life, cycling in the Alps (Palma de Mallorca – Alpe d’Huez). 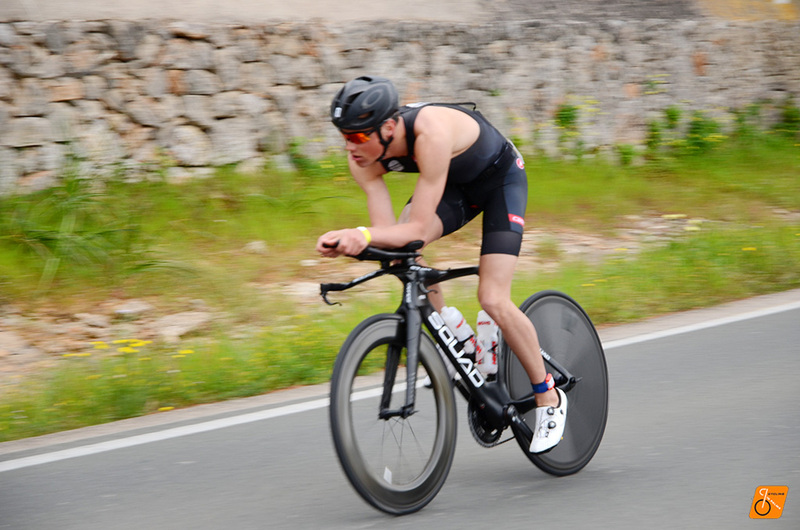 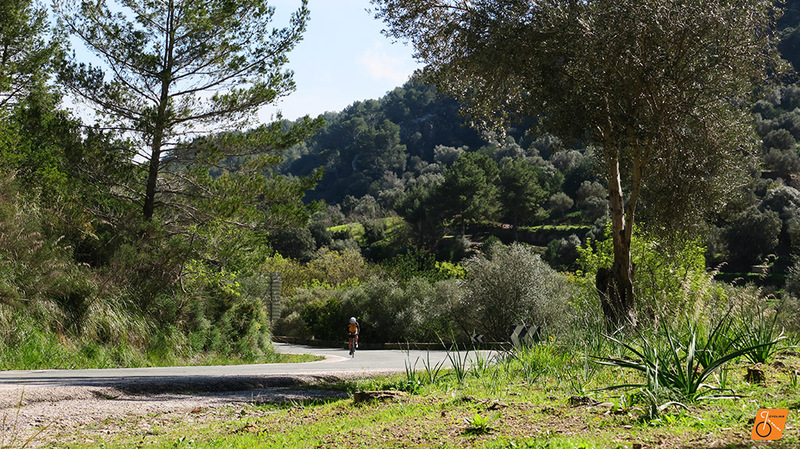 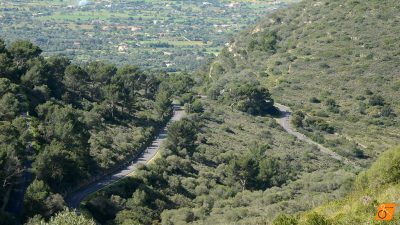 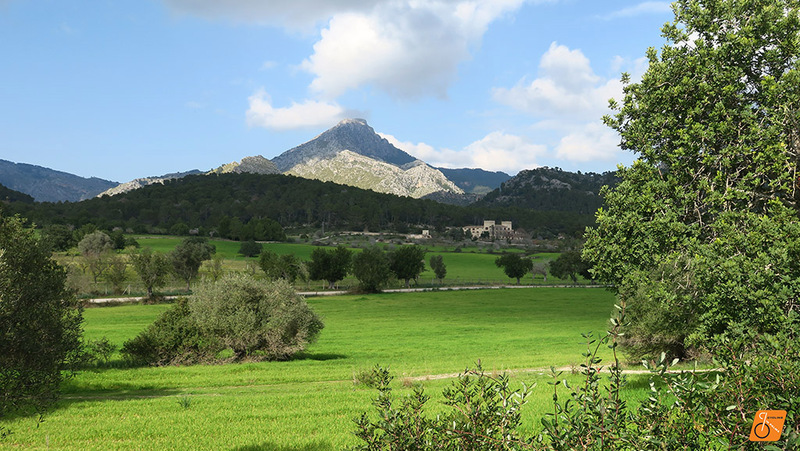 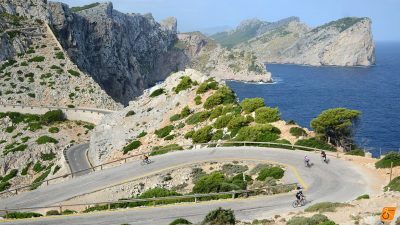 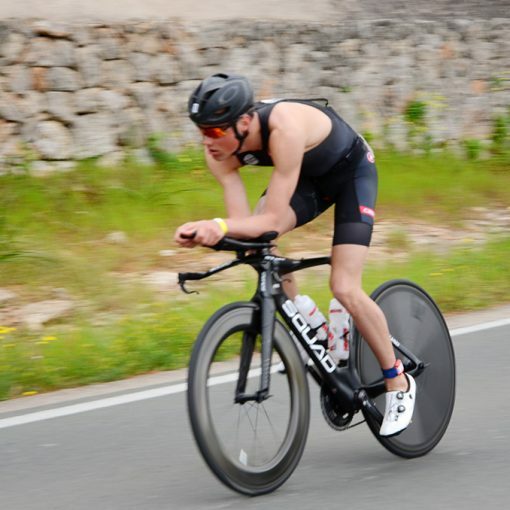 Despite living in this cyclist paradise island of Mallorca and all that the Sierra de Tramuntana offers, sometimes it’s just good to escape and see what is out there for the cyclist.